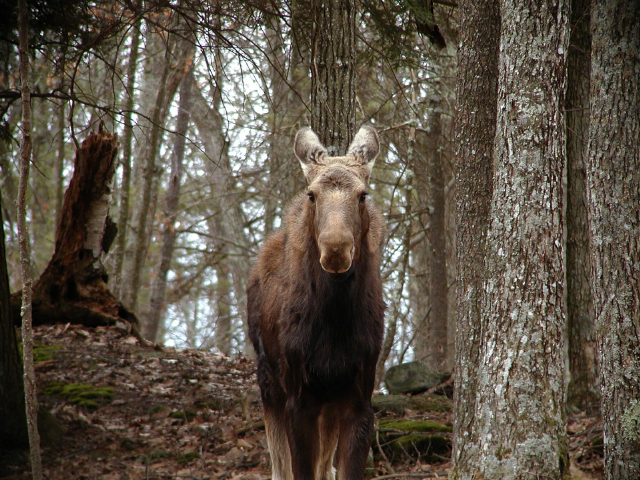 The largest member of the deer family, the moose is a fascinating fixture of some forested regions in Massachusetts. 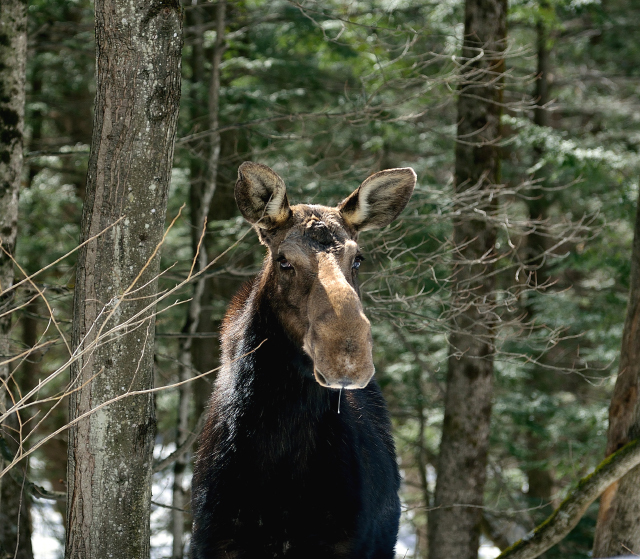 It roams the central and western parts of the state, and some have even been seen in the east. 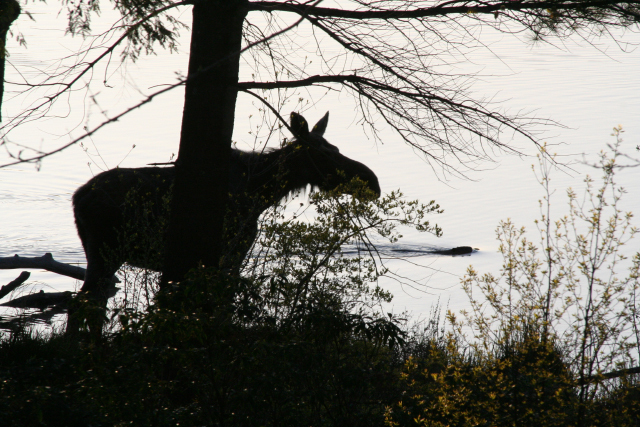 Enjoy these five photos of moose from past editions of our Photo Contest. 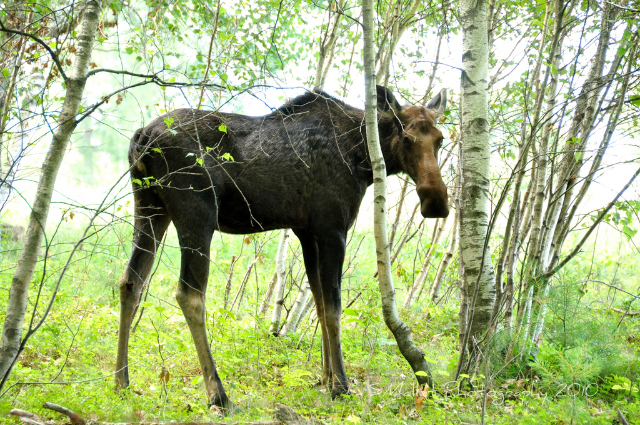 Always remember to enjoy these animals from a respectful distance. 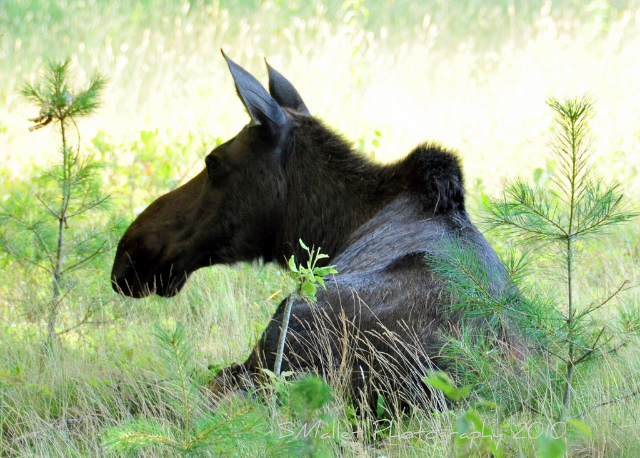 Learn more about moose with our new Quick Guide! This entry was posted in Take 5 on February 22, 2016 by Rosemary.